At SecureSites Troon Ltd, we respond to alarms at your premises swiftly and efficiently to identify the issue and find the most suitable resolution. If we don’t hold your keys and are notified of your alarm being activated from your alarm receiving centre, we’ll send a security officer out to meet your nominated key holder to assess why the alarm has been triggered. 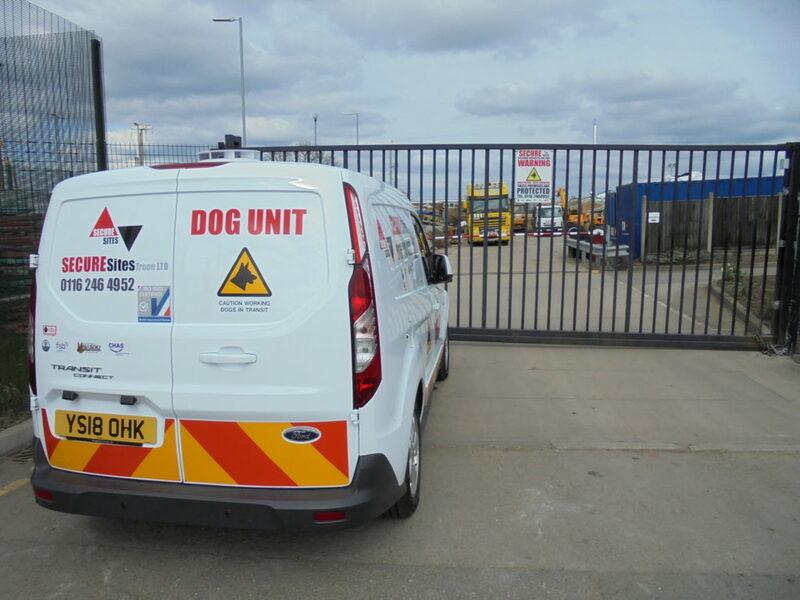 Our quick and efficient alarm response service can help to lessen the impact of any incident at your premises as, traffic dependent, we can be on-site in an incredibly short time frame in accordance with the ACPO guidelines of 20 minutes. We provide the back-up your nominated key holder requires to quickly identify any issues on your site before calling the authorities if necessary. We’ll provide a full inspection of the premises before liaising with the emergency services on their arrival, providing any evidence we have uncovered during our assessment. We don’t believe you should have to impact on the security of your establishment due to price, which is why we strive to offer some of the most competitive prices for alarm response in the area. Call our team today on 0116 2464 952 to discuss our alarm response offering in greater detail, or simply complete our online enquiry form and a member of our team will get back to you.